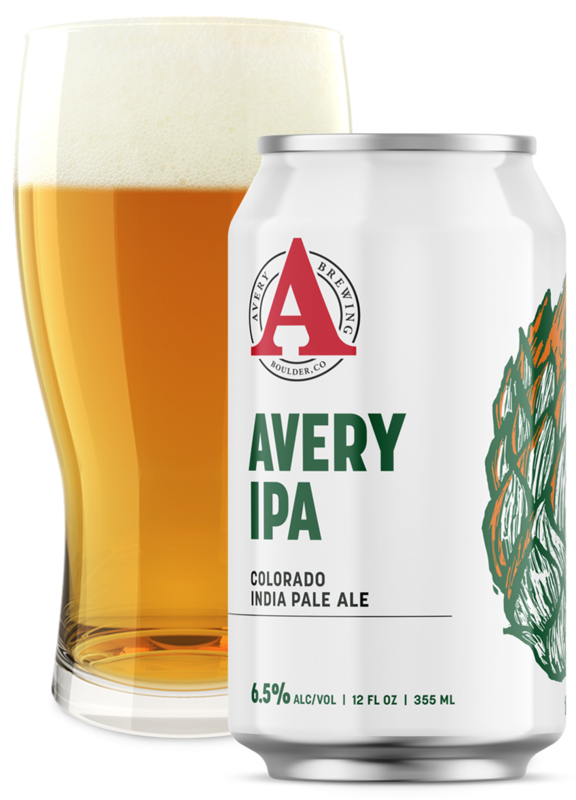 Twenty Four Imperial IPA | Avery Brewing Co.
One hop, two hop, dry hop, new hop. 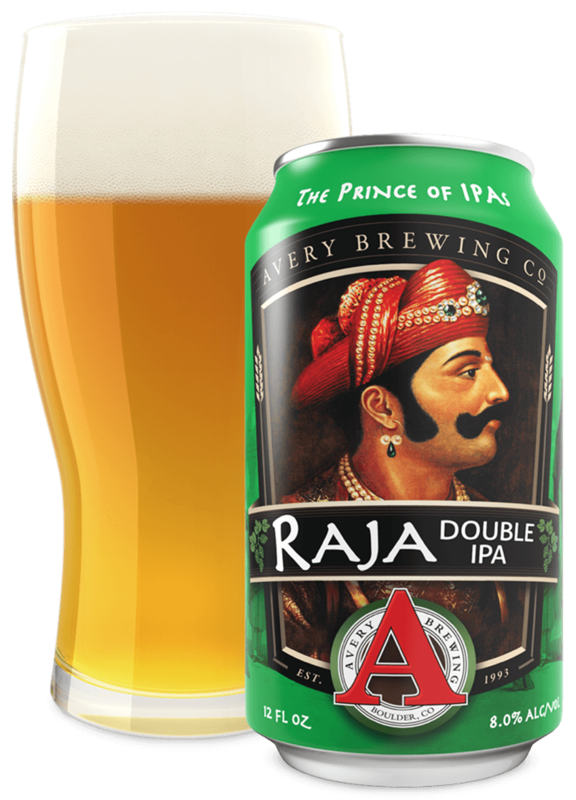 Decades of hop obsession has brought us to this celebratory Imperial IPA. Twenty Four is a reflection of our journey as hop freaks with its bouquet and taste evolving right in your glass. 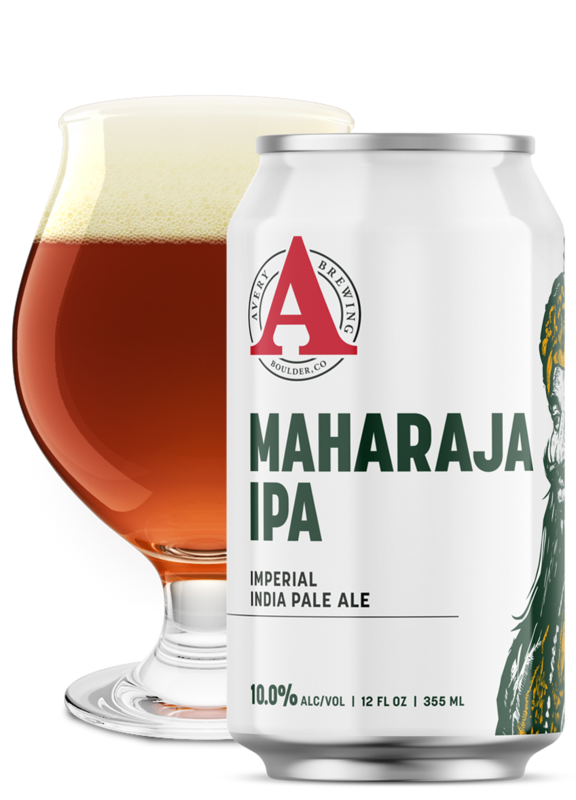 We hope you enjoy the worldly selection of our favorite flower, from the tropical southern hemisphere start all the way to the dank and dry American finish.